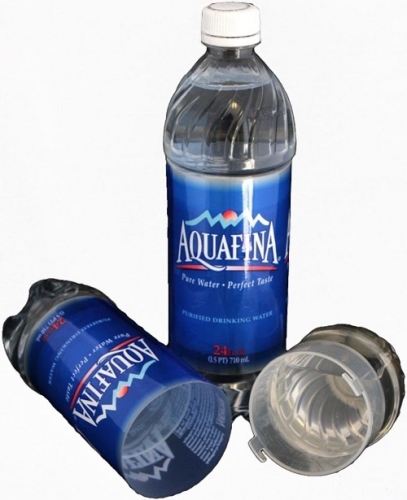 This bottled water is just the item you need if you're looking for a covert camera on the go! 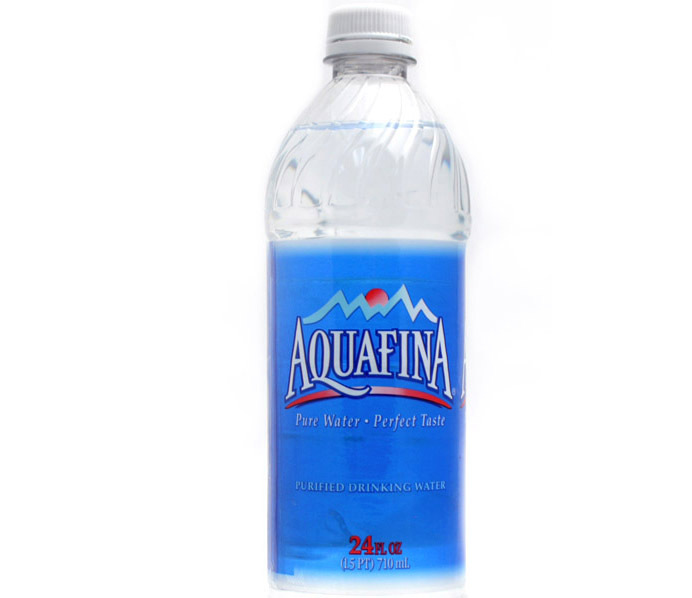 It looks exactly like any other bottle of water but it also contains a built in camera with motion detection, up to 10 hours of battery life, and 1280 x 960 full color video. Carrying a bottled water is so common that nobody pays any attention to them. 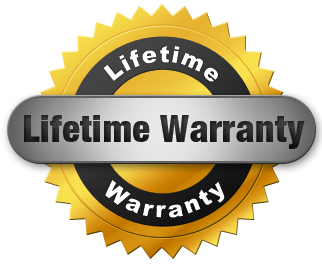 They also have the added benefit of being permitted pretty much everywhere. Have it on your desk to record a meeting and nobody will know that there is a hidden spy camera in your normal bottle of water. 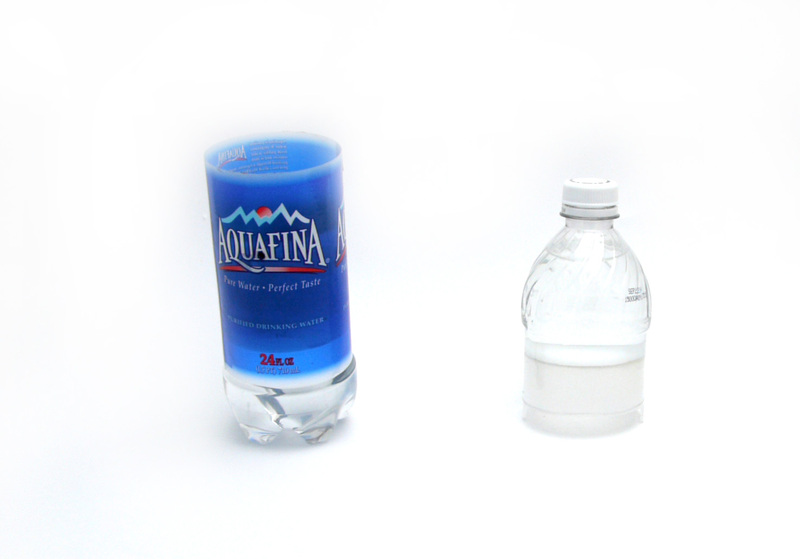 Separate areas contain water on the top and bottom to give the impression of a full bottle. This spy camera has the support for up to 32GB Micro SD Cards and sports full color high quality video and full motion detection. We are moving and will only be accepting online orders temporarily. Our apologies for the inconvenience. Copyright 2012 - 2016 Six Technologies Inc., Vancouver, Canada. All Rights Reserved.